I made the little iMovie for it too! 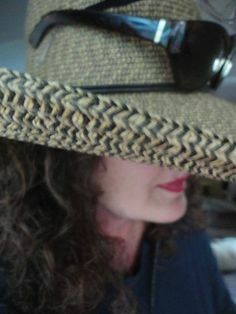 Posted in Author, literary erotica, poet, reading, tiny poems. Tagged "the incense buddha, erotica, iMovie, literary, my poems, poem, reading, spoken word.